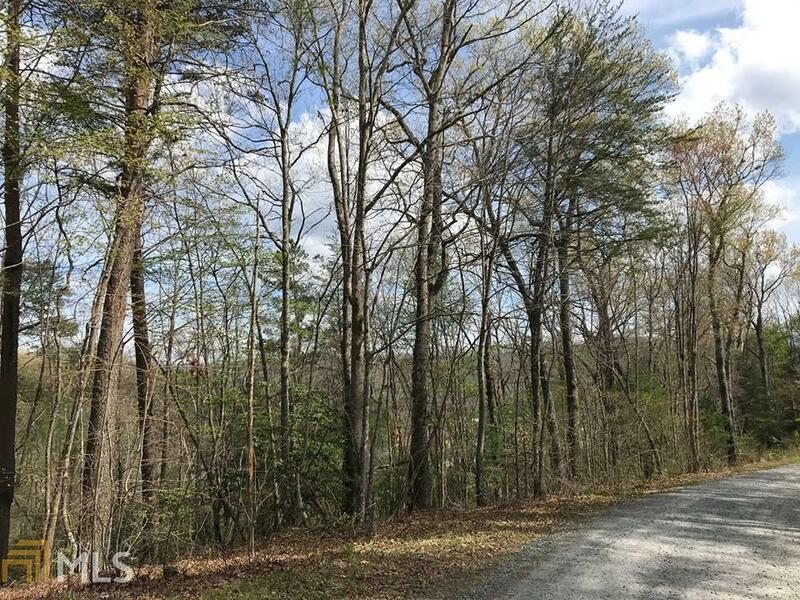 Grab your home plans and your builder - your future homesite awaits! 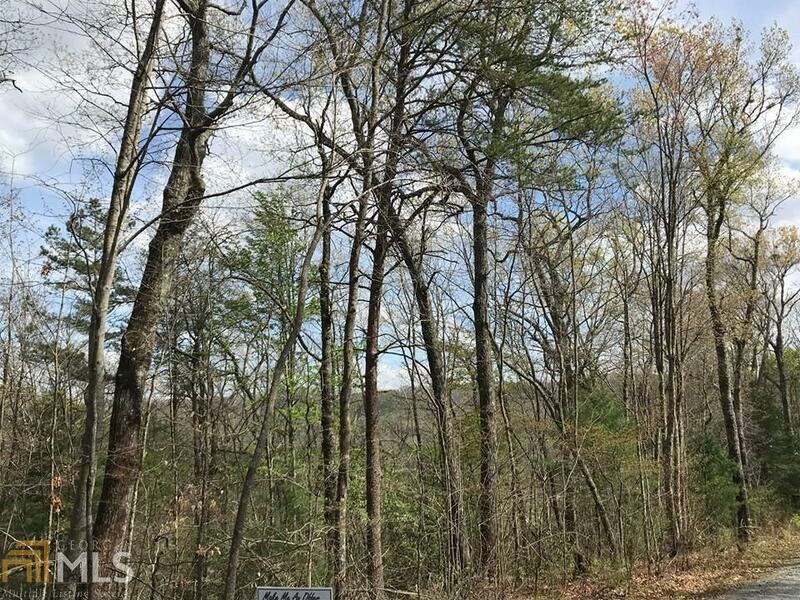 Located in the highly sought after Mountain Tops Community, you are just a short distance from anything your heart desires in Georgias gorgeous Blue Ridge! 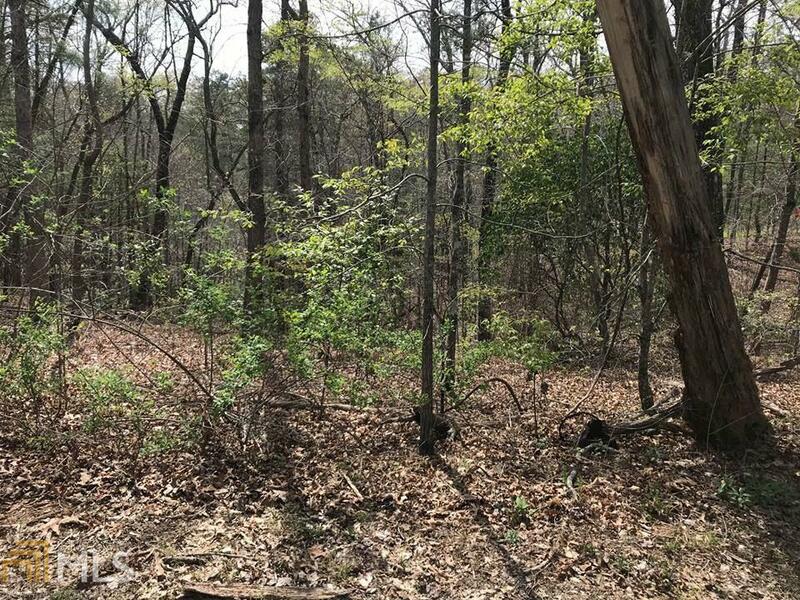 Accessed out all paved roads, within a short drive of all Fannin County Schools, and with natures playground in your back door, the perfect investment awaits all ages, whether you are looking for full-time or part-time living. 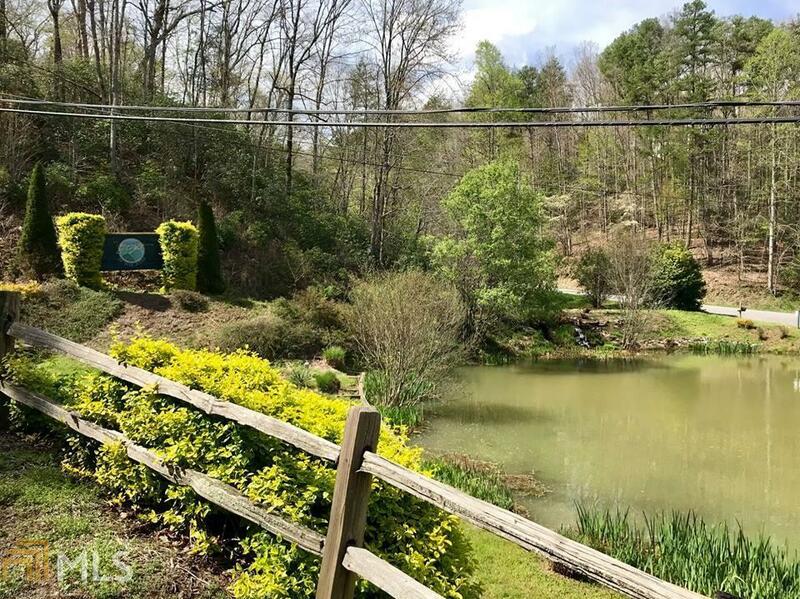 Just minutes from Lake Blue Ridge, hiking/biking trails, whitewater rafting, kayaking, and more, all it is missing is YOU!